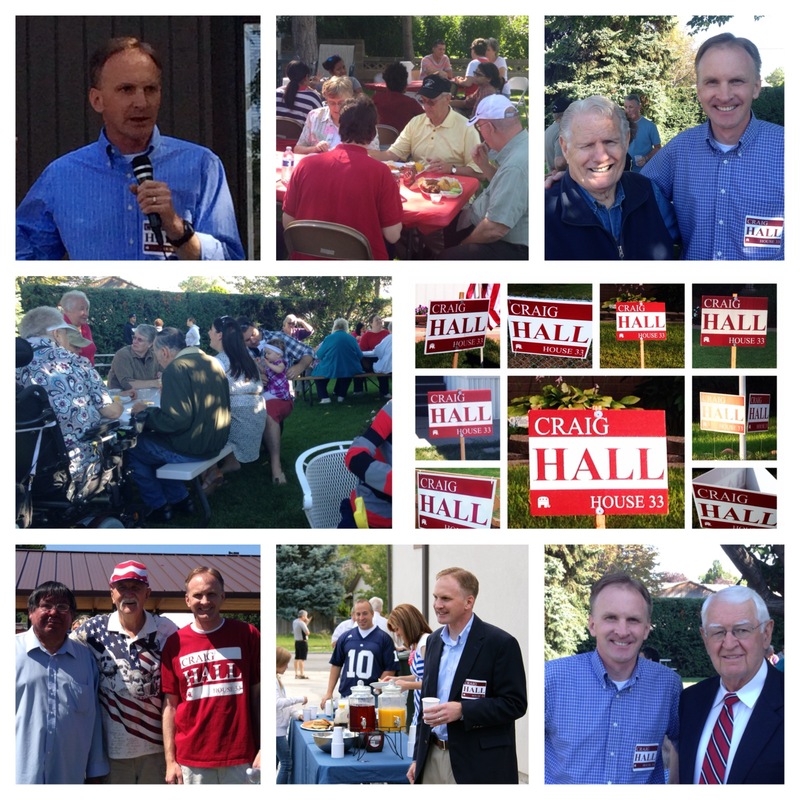 Sept. 2014 Legislative Summary and Campaign Update! 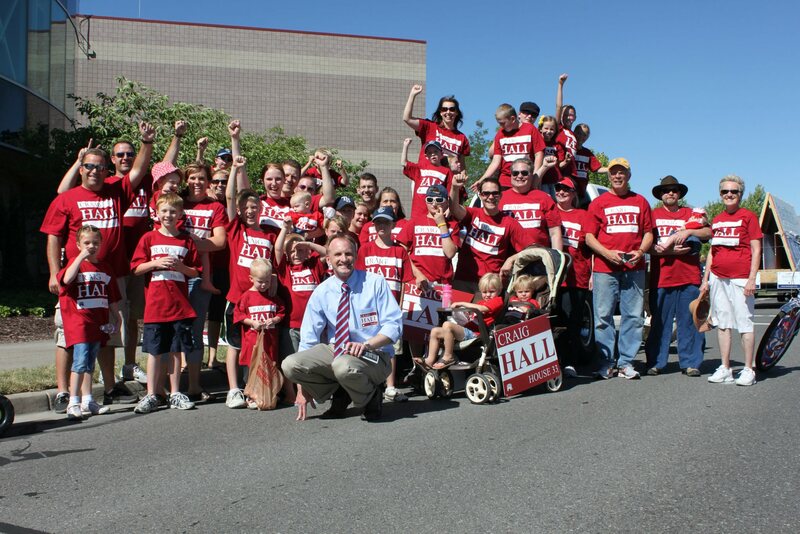 Home > News > Sept. 2014 Legislative Summary and Campaign Update! Following the completion of the general legislative Session begins the off-season, or "Interim" Session. Once a month we meet in committees comprised of both House and Senate members and begin to craft and discuss proposed legislation for the 2015 session and other issues on the Master Study list. Over this interim period I have been serving on the Judiciary and Political Subdivisions Interim Committees. A proposal to fully implement computer coding into Utah's schools. See story here. Discussion regarding whether local police units should receive surplus weapons from the military. See story here. Received a presentation on how Utah public schools are funded. Reviewed various legislative proposals for increasing or redirecting revenue for public education and discussed the estimated revenue impacts of the proposals. Received a report from the Utah State Office of Education on the progress in serving students with limited English proficiency. Received a presentation from a company that teaches computer science and engineering skills to public education students. Received a report from the Lt. Governor's office regarding the State's vote-by-mail system. Received a presentation from committee staff on potential site selection criteria by which to evaluate parcels of land under consideration for the relocation of the state prison. Here is a great summary of all items discussed in our latest interim session. If you have issues or concerns, please contact me. I am already working on several pieces of potential legislation with constituents for the 2015 session and would love to hear from you. Here's a photo from the day I spent at the Capitol. 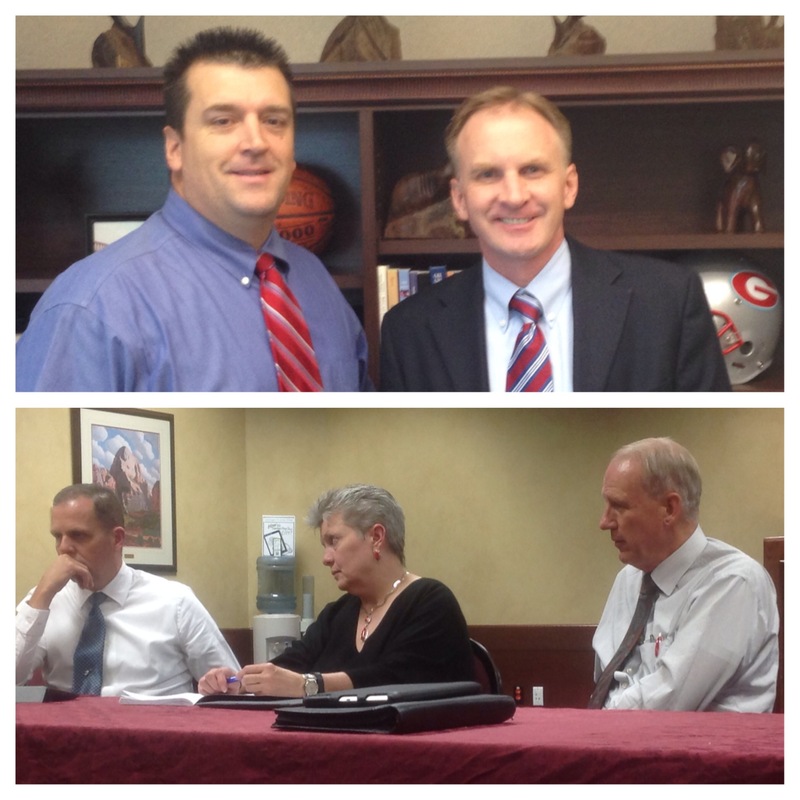 Visit with new Granger HS Principal Dr. David Dunn and City leaders regarding Granger High! Did you know that Granger High School is now the largest high school in the State? (based on numbers of students). Almost 3,100 students! I met a couple weeks ago with the new principal, Dr. David Dunn. I am looking forward to working with him. I also met with City (including Mayor Bigelow) and Granite School District leaders where we discussed increasing the opportunities for high school students to earn meaningful industry certificates (welding, auto mechanics, plumbing, etc.). Great things are happening at Granger High. Go Lancers! As most of you know, I am running for re-election in November. I feel great about what I have accomplished over the last 21 months. But there's more to be done! Things are going fantastic with the campaign. Sponsoring and passing the most significant piece of legislation in several years dealing with campaign finance / ethics in Utah. Passing bills protecting and helping victims of sexual abuse. 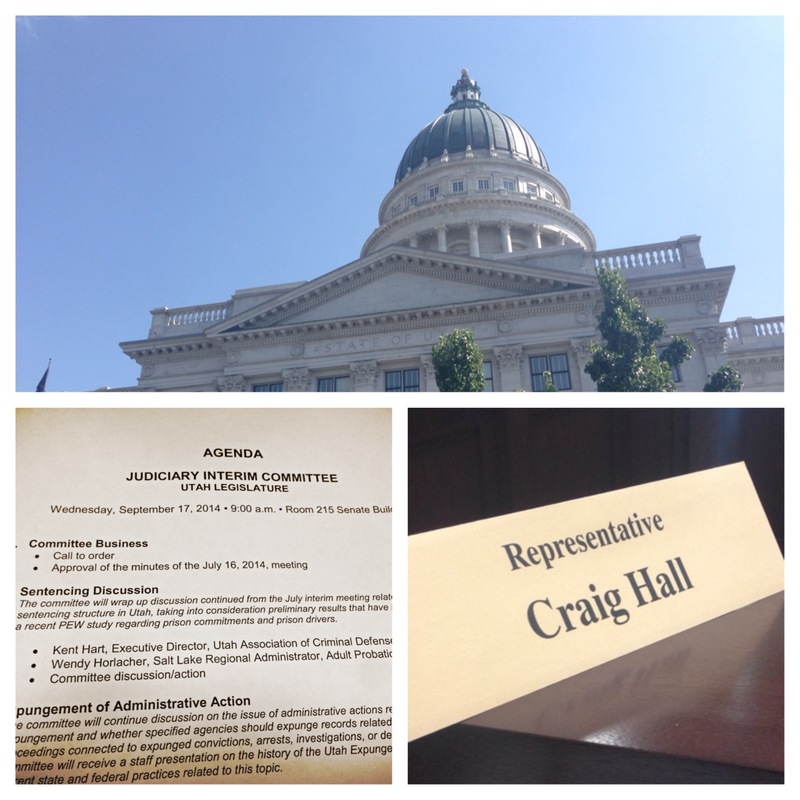 Passing several bills guaranteeing greater fairness in Utah's election process. Named by the Salt Lake Tribune as a "refreshing example of bipartisanship." Sponsoring and passing bills making our State government more transparent and accessible. This is obviously a busy time of the campaign. We are knocking hundreds of doors, doing town-hall meetings, meeting with voters, and listening to your concerns. Here are some photos of us on the campaign trail. We're looking forward to a successful November! Thanks to all those who have helped so far. We have a lot of work ahead of us between now and November. If you would like to help in any way with the campaign, please let me know! Just 42 days until Election Day!